On election day Nov. 5, Concrete citizens will choose between two candidates for mayor: incumbent Judd Wilson and his challenger, Jason Miller. 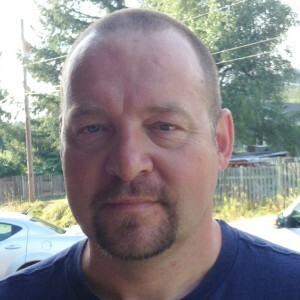 In addition to serving as Concrete mayor since 2007, Wilson, an 18-year resident of Concrete, works as a supervisor for the Trucking Division at Janicki Industries and as an EMT with Aero Skagit EMS, and is a volunteer firefighter for the Grasmere Fire Dept. Miller is owner and publisher of Concrete Herald, serves on the Concrete Town Council, chairs the Concrete Parks Committee, co-manages the Angele Cupples Community Garden in Concrete, and is a freelance writer and editor. He has lived in Concrete for eight years. While both Wilson and Miller demonstrate a deep commitment to the town and its people—through years of words and action—they have different visions for what will help Concrete thrive. The candidates also differ in how they will approach leading the town to accomplish these visions. With its beauty and resources, the Skagit Valley’s draw is undeniable. But Concrete’s often empty streets, dilapidated fire station, and other visible concerns are evidence that a resurgent economy and continued improvements are essential to ongoing survival. Which candidate has the correct approach? Voters will decide Nov. 5. 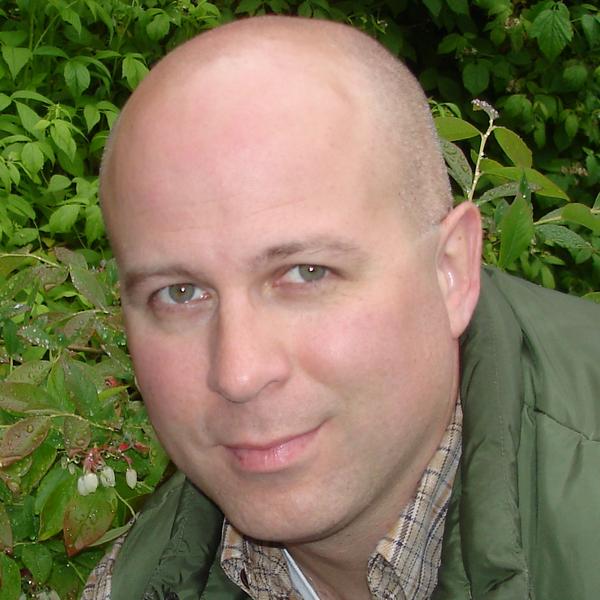 Freelance writer Mark Kroger lives in Bellingham. Freelance editor Katy Tomasulo lives in Seattle.